What Were Some Of The Challenges Paul Faced In His Cross-Cultural World? One of the greatest issues we’re wrestling with in our world today is how to advance racial reconciliation. And today on Discover the Word, we are joined by authors Randy Richards and Brandon O’Brien to discuss the challenges Paul faced in his cross-cultural life and ministry. 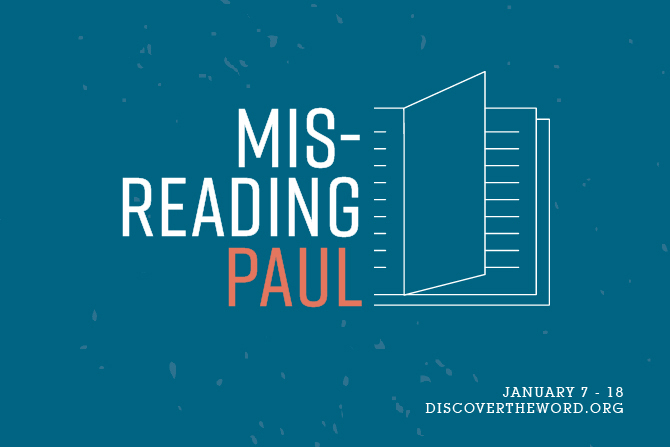 We’re continuing our series called, “Misreading Paul” today on Discover the Word!